Home Opinion Has Marco Silva’s philosophy finally got through to the Everton players? Everton recorded a 2-0 victory at midtable rivals West Ham on Saturday evening. The two teams are pretty close to each other in terms of league position. However, the Toffees blew the abysmal Hammers off the pitch. The visitor’s goals both came in the first half through Kurt Zouma and Bernard. If it were not for Irons goalkeeper Lukasz Fabianski it could have been far worse, though. The Toffees eased off in the second half, but still looked in control of the match and the more dangerous attacking team. A key to the victory was that Everton produced a high-press, which was implemented superbly by the likes of Bernard, Gylfi Sigurdsson, Richarlison and the fast-improving Dominic Calvert-Lewin. When the Hammers managed to break the initial press, central midfielders Idrissa Gueye and Andre Gomes were on hand to snuff out any Hammers attacks. The press forced the home side into making forced errors and was crucial to the win. Everton have been highly vulnerable in defence this season. This poor facet of the Toffees displays were classified as a by-product of Silva’s attacking philosophy. However, in recent games, the Merseysider’s have improved majorly in defence. In fact, Silva’s side has now kept clean sheets in four of their last five league outings. This is an encouraging run considering the number of goals conceded earlier in the season. 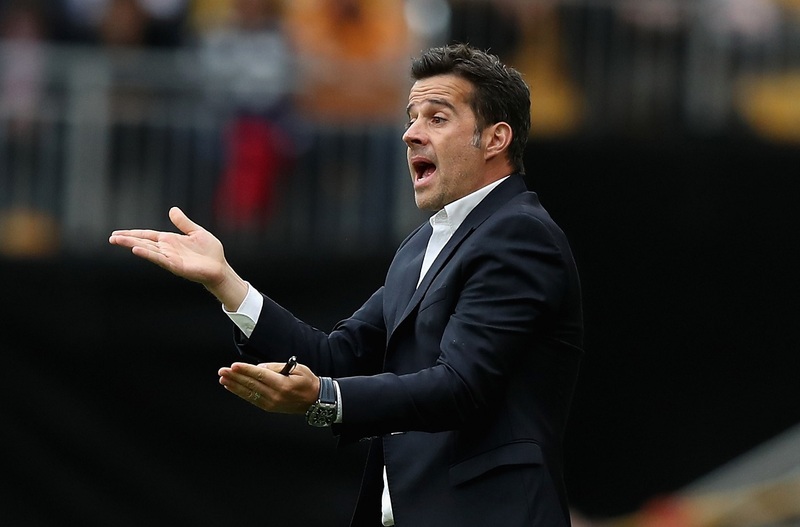 While things seem to be coming together for Silva at Everton, the Portuguese still has a major job on his hands to help the Toffees break into the fabled top-six of the Premier League. A month or so ago, that looked impossible. 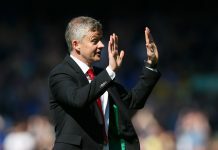 However, recent performances and results have given Evertonian’s hope that the former Watford boss can elevate their team above the mediocrity of the last three decades. Can Marco Silva finish the season in a strong manner?